Happy Friday, folks! I know, I know! Things have been kind of quiet here on the blog this week but on the home front I have been as busy as a crazy cat on a hot tin roof. I'm currently working on some artwork for the kitchen AND I'm happy to report that we have made some mad progress on the playroom built-ins and cubbies. I hope to share more on both projects soon but in the mean time you can follow along and catch sneek peaks of the room remodel over on Instagram and Facebook. There has been so much painting, and measuring, and cutting, and me sitting around bursting at the seams waiting for the fun part....decorating. This is the crap they don't show you on HGTV! 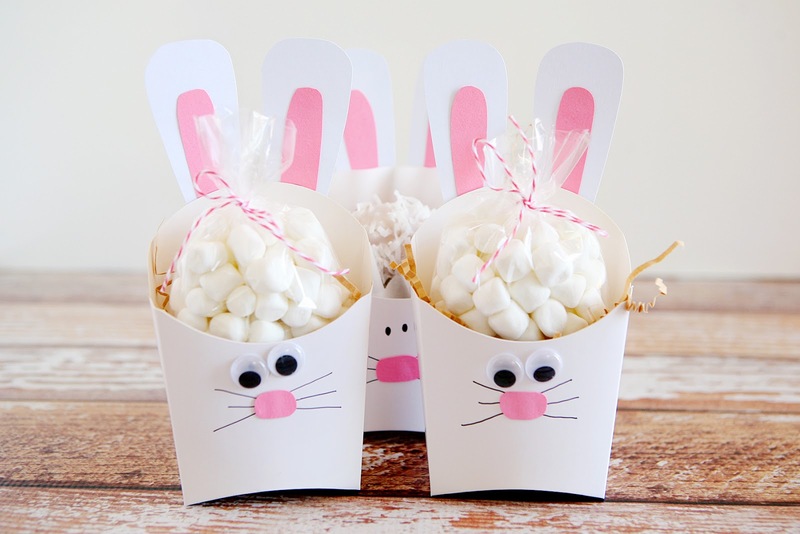 How stinken cute are these Fry Box Bunny Treat Containers? My friend, Megan, over at Our Pinteresting Family is also knee-deep in a playroom makeover and I just LOVE what they did with their basement steps leading down to the room. 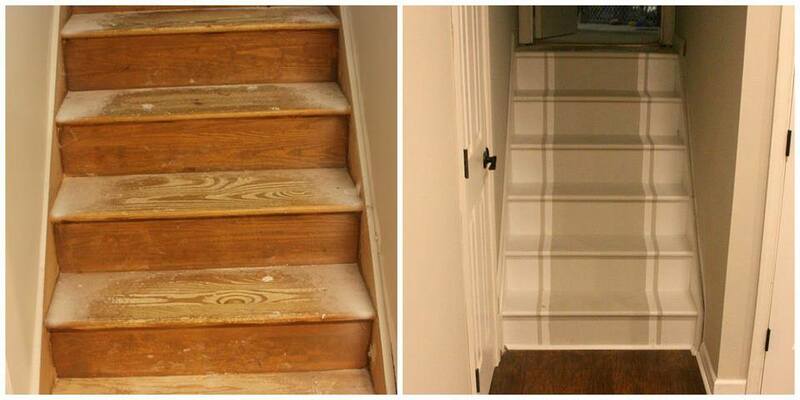 Proof that the power of paint can easily transform a space! This short article from Oprah.com was an interesting read of past trends and things to come! 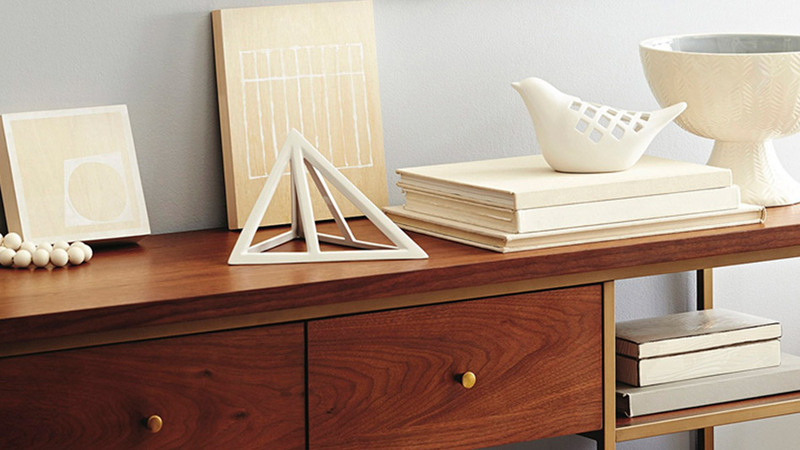 Before you take a peek, according to Google, what type of DIY project do you think was one of the top popular searches in 2014?? PS. It has nothing to do with this picture. 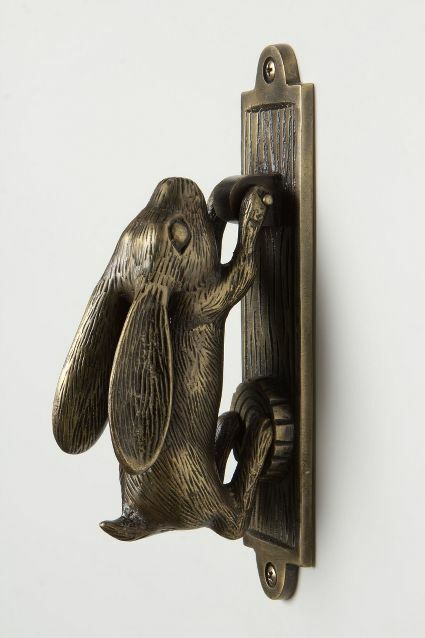 This Hare knocker from Anthro is a total necessity, don't you think? 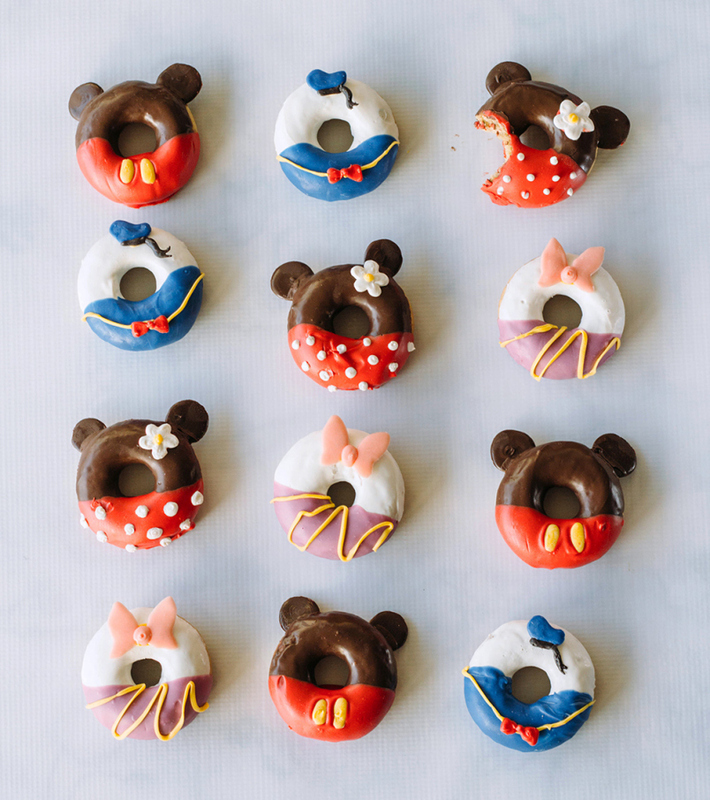 Treat your eyes to the cutest donuts ever to grace the face of this Earth, I'm sure of it! Thank you for including our stairs in your delights. Love all of these ideas.